Set in the fall, our basketball league gives every player the chance to develop physical skills and a sense of teamwork. Our basketball league has divisions from 1st to 9th grade. Our season starts in the fall and continues through the winter. 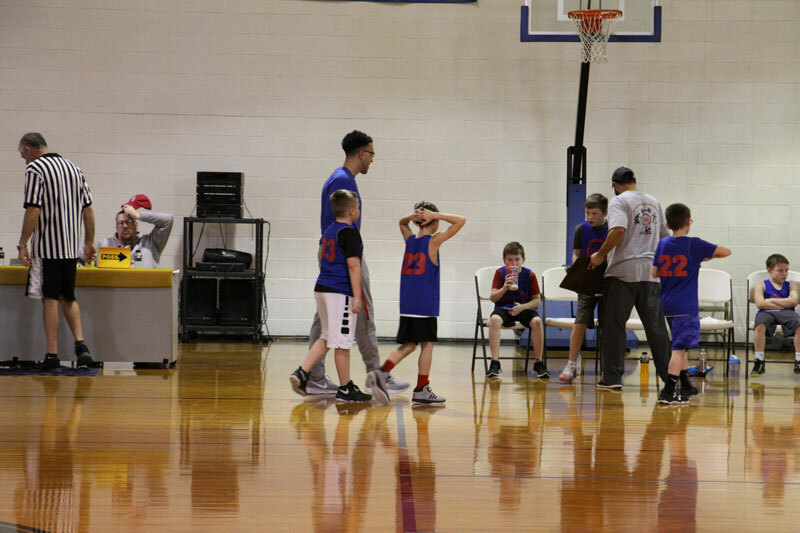 Players will be put into teams, and will have practice with their coach. Our games are housed at our gym here at the CORE and the ACS Community Center gym. Registration begins in the fall.